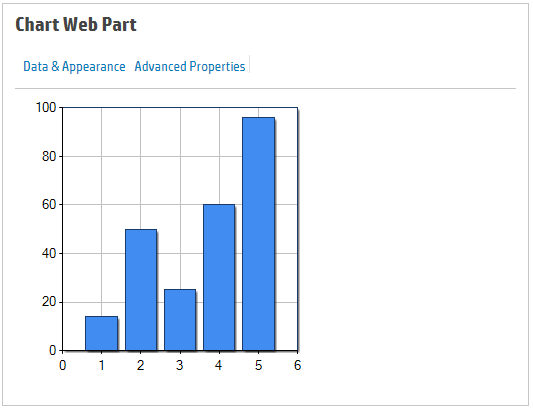 Microsoft introduced Chart Web Part in SharePoint 2010. It is a very useful web part to work with for different scenarios. 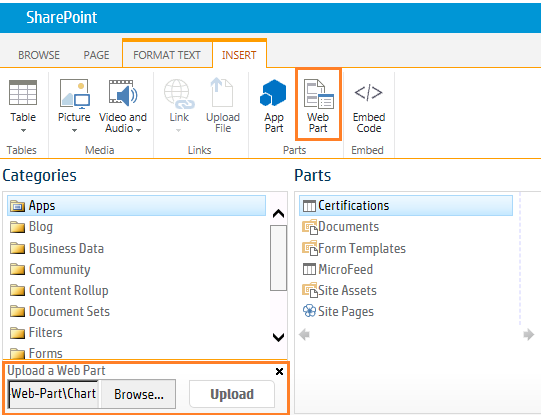 But as Microsoft removed some of the 2010 features in SharePoint 2013, Chart web part is also removed by Microsoft in SharePoint 2013. So while adding the web part you will not be able to see the Chat Web Part. But still you can add the chart web part in SharePoint 2013. Follow below steps. Download this file and then unzip it. The version in the Chart.webpart should be changed to 15 (SharePoint 2013), as in "Version=15.0.0.0"